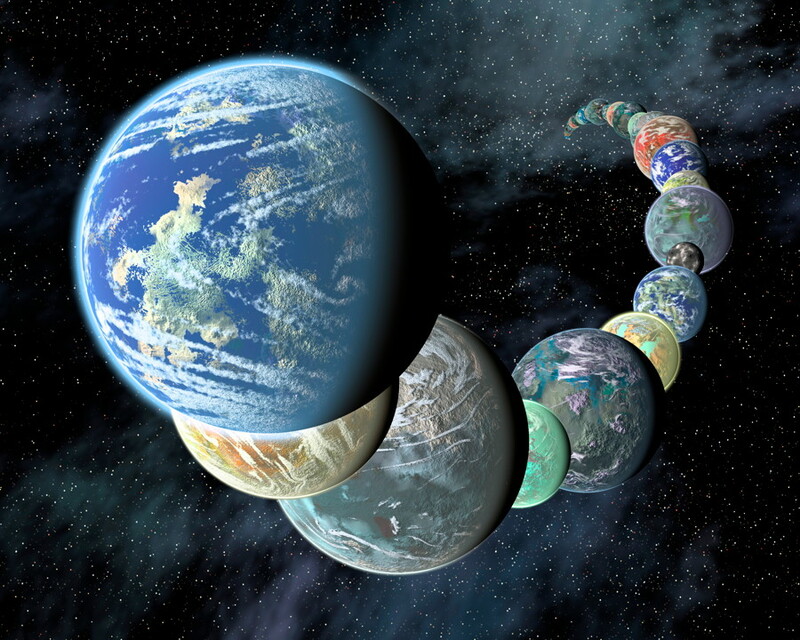 Read MoreThe Habitable Exoplanets Catalog is now online! Read MoreCould Curiosity determine if Viking found life on Mars? Read MoreCuriosity is on its way to Mars!